Check out what's been happening in the world of imin, open data and physical activity. Employee wellness must evolve beyond corporate gym memberships, which work well for the few, but not the many. 1 in 7 in the UK have a gym membership - but how are we helping the other 86% of people? imin was recently invited to exhibit as a partner at Legend’s Customer Conference 2018, where Legend introduced a new features enabling its customers to easy publish opportunity data from leisure centres across the country. imin excited to be powering EMD UK’s brand new Class Finder. imin is excited to be supplying data to EMD UK’s brand new Class Finder in 2019. By using imin’s data, people using the search tool will be able to easily find group exercise classes taking place across the country. imin and Public Health England have launched a new activity finder as part of the Change4Life campaign - fully powered by open data. We're pleased to announce that imin has reached the finals of the very first Mayor of London’s Civic Innovation Challenge. It’s the largest “live” physical activity data set to be published anywhere in the world. Newcastle City Council recently launched its brand new Active Newcastle activity finder built by Kinetic Insight and powered by imin, which enables people to find activities in the North East. Badminton England’s new search tool is a sector first that uses open data provided by imin and enables people to find and book badminton sessions at leisure centres across the country. 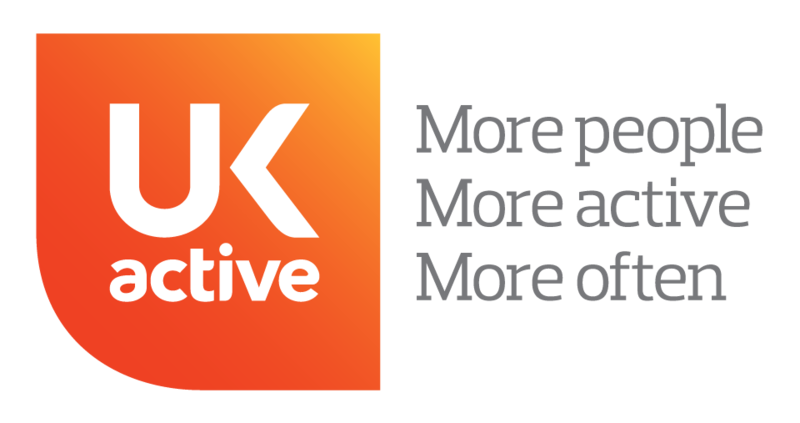 ukactive has selected imin as one of 11 startups to join their ActiveLab Accelerator, the global accelerator for disruptive fit-tech startups. Last week, Fusion Lifestyle and imin changed the face of physical activity booking forever. Read about the first booking made on London Sport’s activity finder, progress for OpenActive and open data, and what’s next to come. imin welcomes our newest supporters! We’re excited to announce completion of an angel-led seed round. The new investors are a mixture of startup founders, business mentors and angel investors with an interest in data, open data, sports & fitness, and social impact. Read Dom’s piece in the March edition of Health Club Management about how imin is striving to revolutionise booking by facilitating the “one-click buying” experience. We're incredibly excited to announce that activeNewham has openly published its leisure data, a first for a UK leisure operator, and are now working with imin to make bookable sessions available to our platform customers. 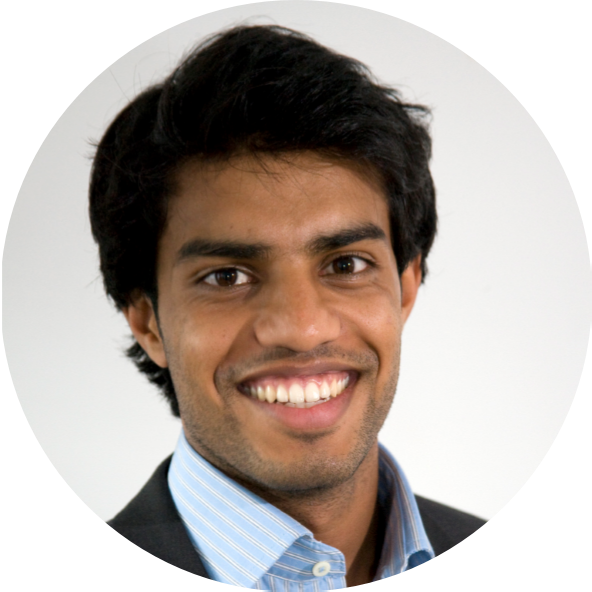 imin co-founder, Nish, is now part of the OpenActive Advisory Board to help steer the OpenActive programme and align organisational efforts to bring open data to the physical activity sector. imin was a runner-up in the Business category at the 3rd annual Open Data Institute’s Annual Awards last night. 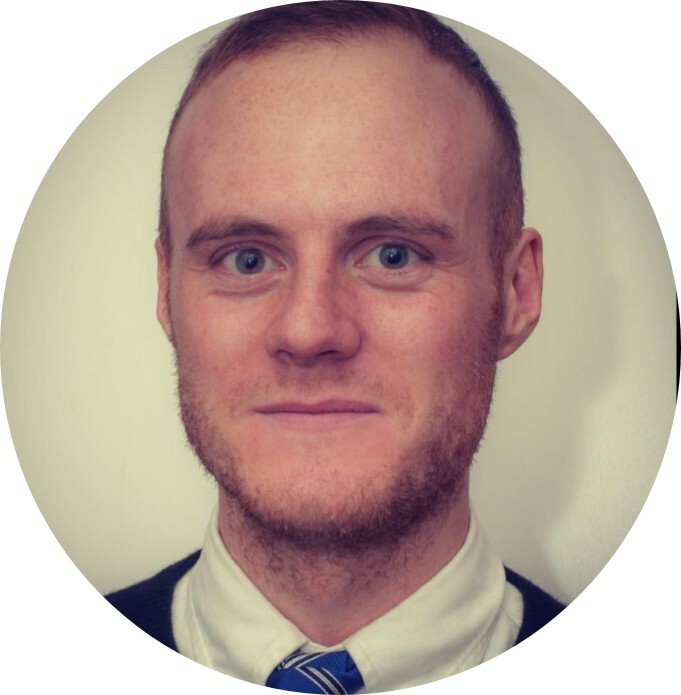 Nick Evans, a co-founder of imin, was also nominated for an ODI Award and was eventual runner-up in the Individual Champion category. Having just reached a two year anniversary on his time at imin, Nish takes a moment to reflect on imin's journey to date and looks ahead at what's to come. Dom tells the story of imin, from social good sports app to open data software company changing the sector to enable other apps to flourish, featuring the Open Data Institute, Bethnal Green Ventures, London Sport and Sport England. Read all about the European Commission supporting imin’s work, the exciting new Sport England strategy, and much more including open data on stage! Sport & Recreation Alliance: Open information - a whole new ball game. Nish shared his thoughts on the concept of open information and how it is benefiting the sport and recreation sector. His conclusion? "The revolution is coming, and it will be open." The Guardian: Can data help a million Londoners get fit? This article looked at the role open data can play in getting the nation off the couch and into exercise, and highlighted the progress being made in London in the run up to the Olympics in Rio. The Guardian, imin aggregates open data for the next generation of health apps. After the DCMS' and Digital Economy Minister's call for input into the UK Digital Strategy, imin suggested that the all future public contracts that include Government-held physical activity data must remain open and available for all organisations to easily access and use. City AM: How open data can help Britain end the scourge of physical inactivity. As a leader in open data for sport and physical activity, we were asked to share our thoughts in City AM on tackling the global problem of physical inactivity using open data. The DCMS releases a new Government Sports Strategy mandating the use of open data in the sport and physical activity sector, including suggestions made by imin in response to the government consultation in September. Newsletter: Open Data's Comin’ To Town!! To round of 2015, imin tells of it’s contribution to the DCMS’s new strategy for sport, how it is now an Open Data Institute Startup, and what else has been going on with the founders of Openactive.